Your repertoire of IT security audit tools would be incomplete without port scanners. The most sought after framework in this category is NMAP, an extremely powerful IT security audit tool, which can be downloaded for free. NMAP can be used for port scans, banner grabbing, service identification, and ascertaining status of ports on the target system. It can also be used to sweep the network on the basis of ranged IP input. 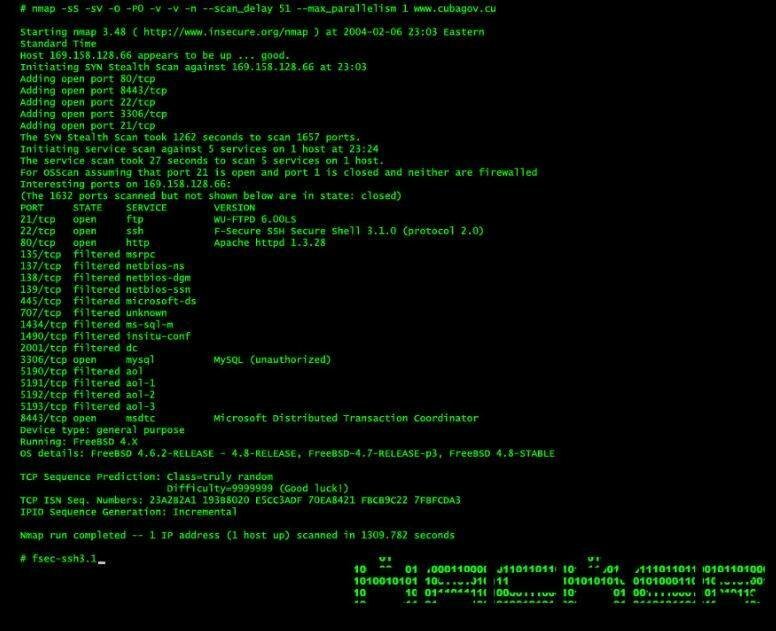 NMAP is an open source IT security audit tool that is very handy for vulnerability assessment using the means mentioned above.